Chief-engineer | Your vessel - our maintenance! Your vessel - our maintenance! We value your vessel and your money! Your vessel - our technical advice! Quick solution of any technical problems! 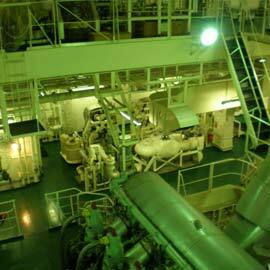 - teach and prepare the engine crew for working at different types of vessels. Nowadays the competence level of shipboard personnel, especially that of a technical kind, has some serious flaws: lack of real experience of overcoming abnormal and emergency situations; lack of practical knowledge of design, operation and maintenance of ship systems and mechanisms. Our objective is not to give you fine words and bright pictures that can be obtained at any classes or universities that train fleet personnel. In our work we share the long-term experience in vessel operation and maintenance, obtained by our experts – acting mechanic engineers. 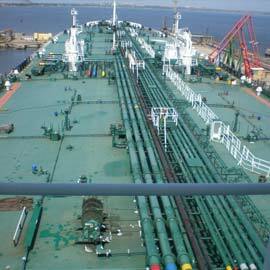 We know everything about shipboard equipment and systems, about safety at tankers and gas carriers, about repair at dry docks and at sea. 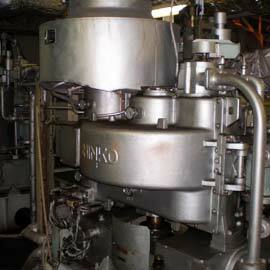 We have great practical experience of creatively different inventions and realizations that successfully solved problems of our ship owner clients. We understand that the time of vessel demurrage costs a lot, so we save a great deal of money for our clients. 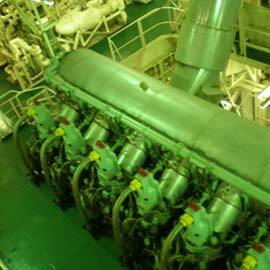 Successful experience in commissioning vessels with various inspections: DNV, BV, PSC, BP, Shell, etc. 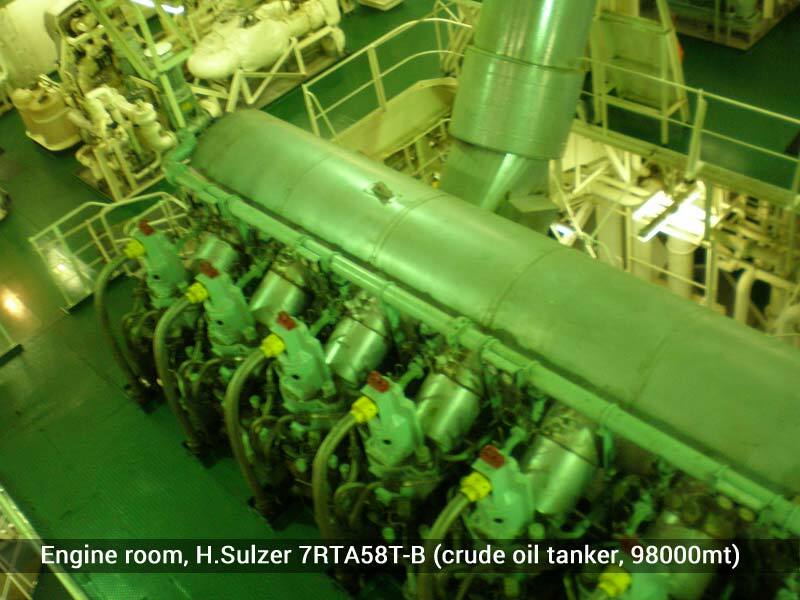 - Help vessel crew to go through the following inspections: DNV, BV, PSC, BP, Shell, etc. - Individual classes, instruction, trainings (introduction to and improving knowledge of vessel structure, its operation, safety etc.) 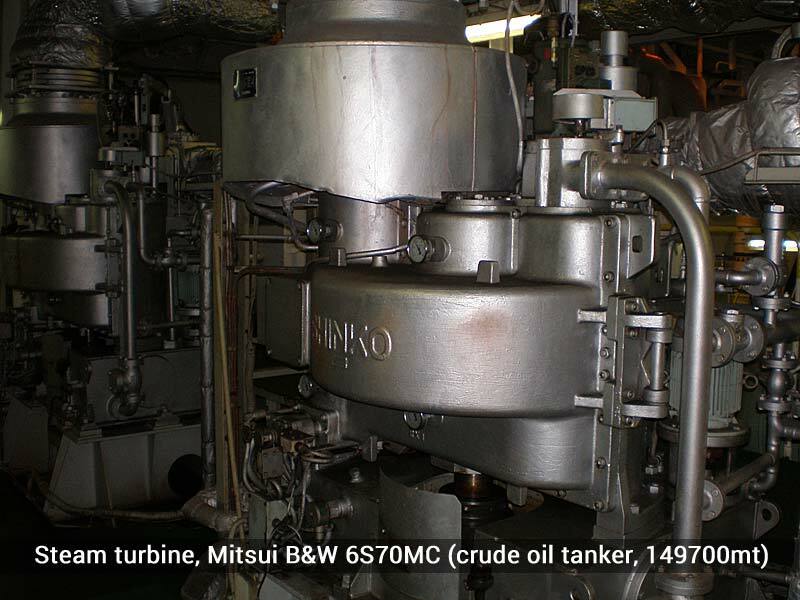 and retraining for working on different types of vessels and propulsion systems using digital layouts, drawings and videos: combustion engines, marine auxiliaries, vessel maintenance and repair, etc. 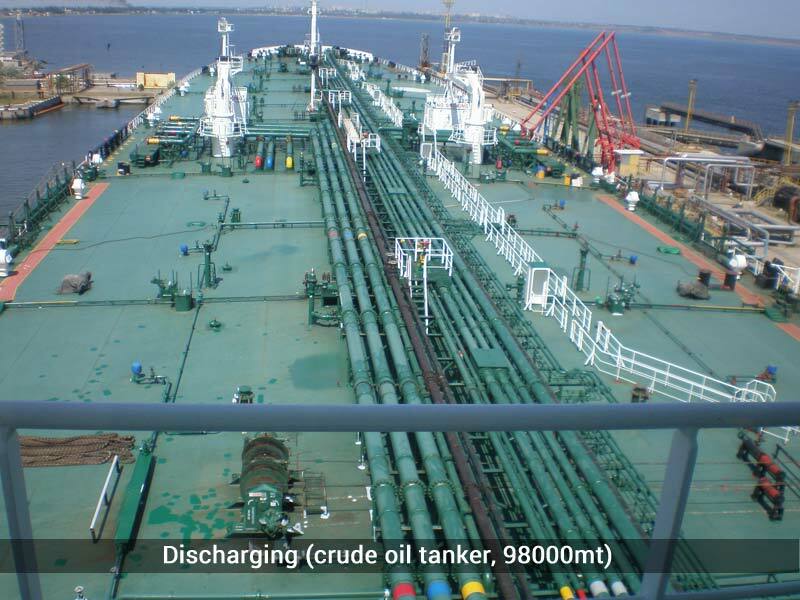 Retraining dry cargo fleet personnel for working on tankers. Technical topics are not limited! - Testing knowledge level, preparation for proficiency testing and exams, questions of safety, etc. 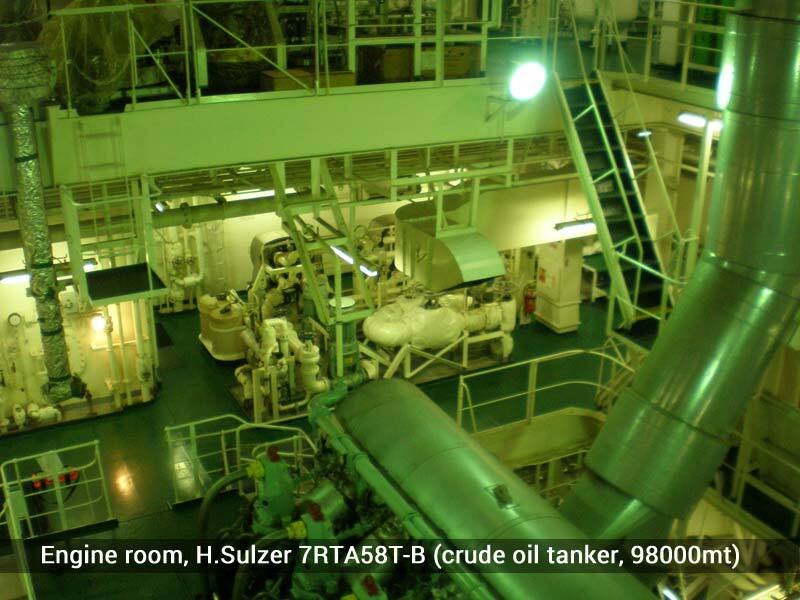 - Online technical consultations on abnormal and emergency situations on vessels 24/7/365.